Fewer Dropped Calls and Better Reception – Few things are as frustrating than dropping a call in the middle of a conversation. Landlines have always provided the most consistent service with the highest quality voice reception. Consistent Service In an Emergency – With a landline, a caller doesn’t have to worry about service quality or whether their carrier has good service in your area. Keep in mind, in an emergency it may be a visitor, babysitter or employee actually placing the call on their own cell phone. Not all carriers perform equally in rural areas. Even worse, not every visitor may have a cell phone, making it impossible to report an emergency at all. Faster Response Time In an Emergency – A landline always routes a 911 call to the closest emergency center, clearly identifying your location as the location of the landline, so you can be confident help will arrive as quickly as possible. However, when a 911 call is placed on a cell phone, your location is determined based on the location of the nearest cell tower and the call is then routed to the emergency center closest to the tower, which may be in another town, or even another county. Once that happens, dispatchers may then have to transfer the call to the right emergency center, wasting precious time. Service During Power Outages – Power outages still plague many rural areas and depending on how widespread the outage is, getting power turned back on can take days. Corded landline phones generally work during a power outage because power is sent to the phones through the phone line from the power companies. “Why should I pay for a landline and cell phone service?” We’re asked that all the time and it’s a fair question. Everyone wants to save money these days and cutting off a rarely used landline may seem like a no-brainer. But is it, really? When it comes to cost, a landline is by far the least expensive form of voice communication. When you bundle your landline fees with other telecom services like internet, wireless and cable TV, Alpine’s monthly rates are as competitive, and often even cheaper, than the national providers are. Don’t be fooled by low introductory rates that soar to exorbitant levels as soon as the promotional period ends. And watch out for those hidden fees from carriers who say you don’t have to keep your landline and then quietly charge you a monthly “surcharge” for the privilege of NOT having a landline. 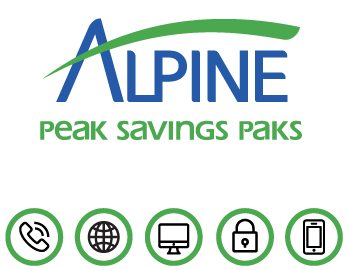 With Alpine Communication, you’ll have the convenience of a single, easy-to-read bill for all of your communication services. No hidden fees – ever. Check out our pricing and services today for residential telephone services, and see how you can save by bundling your cable, internet, wireless and more. There is no long distance toll charge for calls between the exchanges indicated below. When calling and EAS (extended area service) exchange, simply dial the 7-digit telephone number as listed in the directory. Please do NOT dial DDD Access “1” or dial the operator when placing EAS calls, or you will be charged for a long distance call. 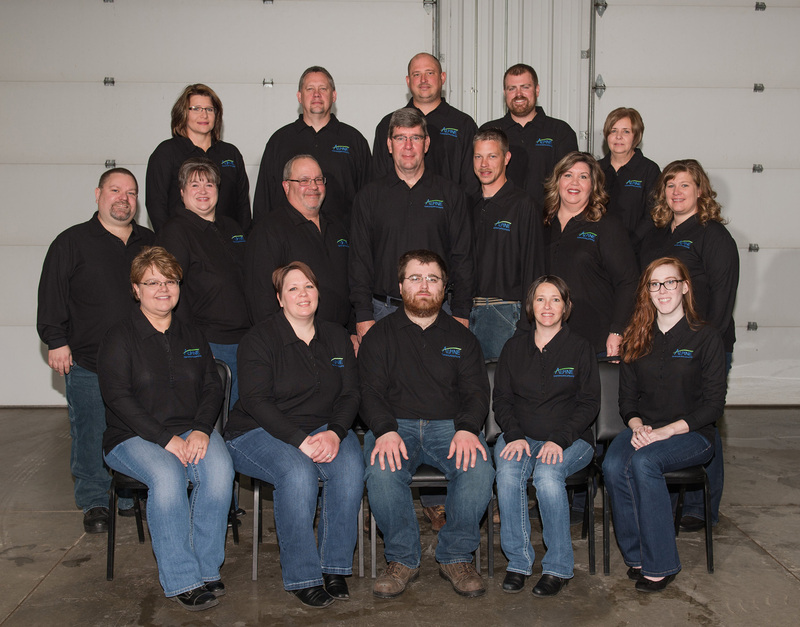 "Installation crew was very helpful!"